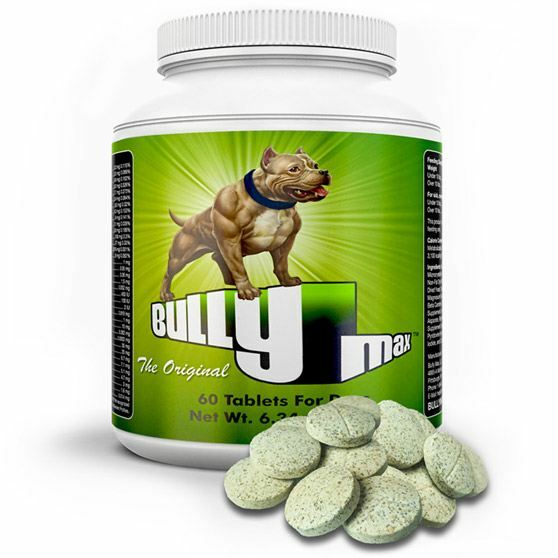 By following 3 simple steps, you can ensure you get the most out of Bully Max dog food. This includes preventing your dog food from going bad, preventing wasted food, and ensuring your dog isn’t over eating or under eating. Don’t want to watch the video? You can read the article here instead. Did you know dog food can go stale? — think of a bag of chips that’s left open for a few days. The same thing can happen to dog food that isn’t stored properly. When your dog’s food goes stale, it loses nutritional value. 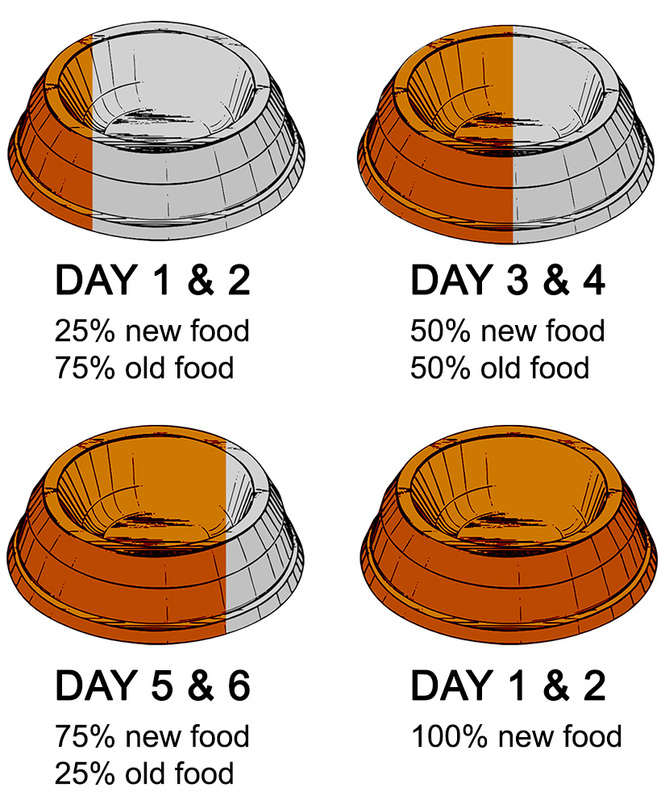 If your dog is losing interest in their food over time, it’s likely your dog’s food is going stale and losing it’s flavor. Good news – this is easy to avoid. Open the bag by cutting the top corner of the bag (just enough to pour the food). To close the bag, fold the corner a few times and apply a storage clamp. See examples of storage clamps. Never store in plastic bins, cans, containers, or “air tight” storage units. Always store the food in it’s original bag. 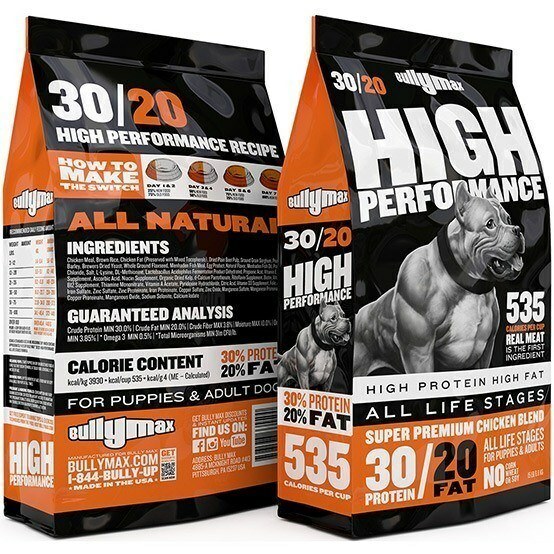 If you’re already feeding your dog Bully Max dog food, you’re on the right track for improving your dog’s health and physique. But did you know you can save 25% on every order just by joining the auto-ship program? It’s free to join, you can cancel anytime, and you’ll save hundreds of dollars on dog food every year. 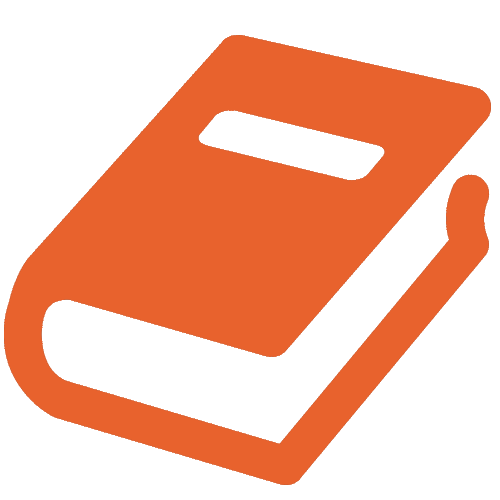 You’ll also save time by not having go through the order process each month. 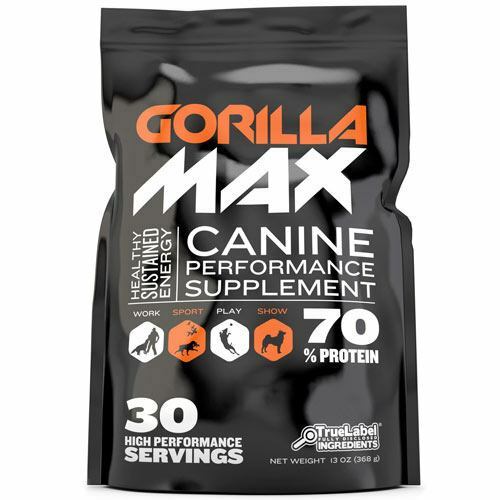 To subscribe, simply choose the amount of food you want each month here: https://shop.bullymax.com/collections/autoship-get-25-off, then follow the checkout steps. With just a couple of clicks you can change your ship date, skip a month (if you have too much food), or change the amount of food you receive.